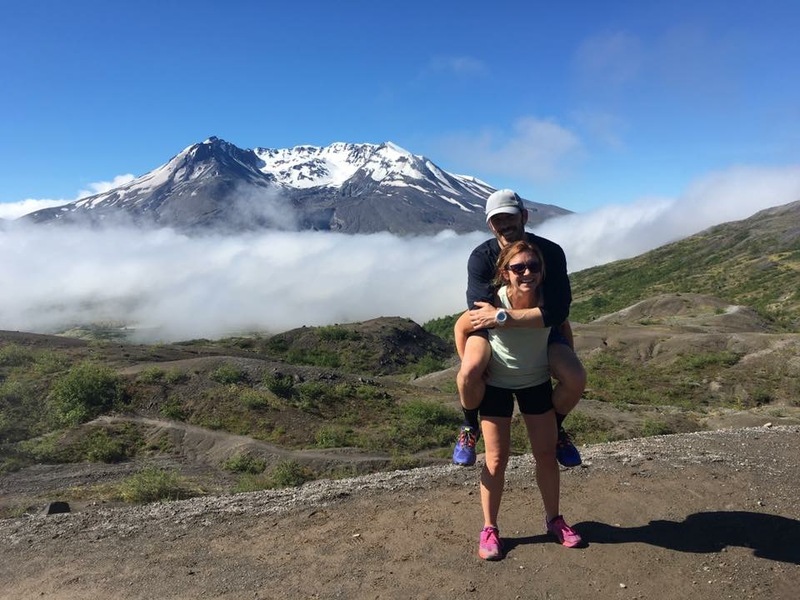 We’re an outdoor adventure loving family; we’ve always opted for experiences that lead to eating peanut butter & jelly sandwiches in our sturdiest running shoes on top of a mountain versus those that involve fancy meals, champagne, and high heels. 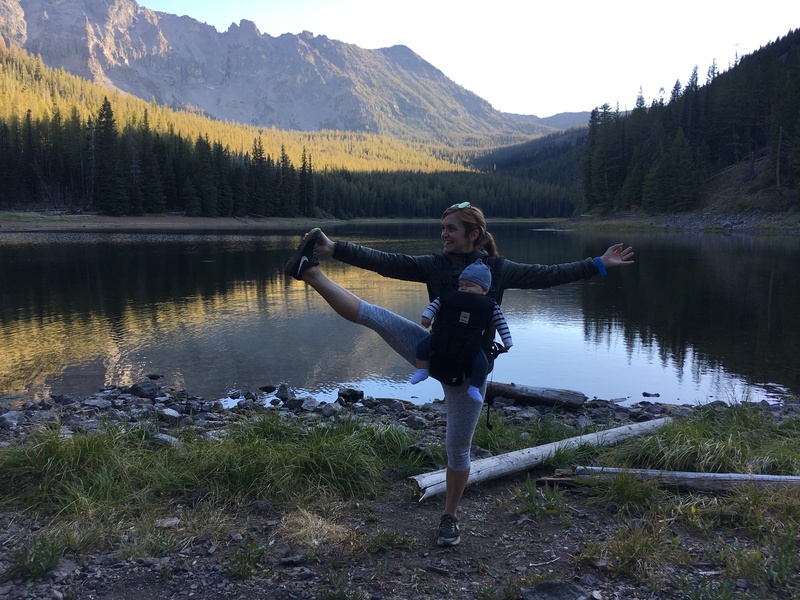 In fact, the majority of our pre baby vacations and weekend excursions almost always included time spent in nature whether trail running, hiking, snowboarding / skiing, stand up paddleboarding, or whatever else we could find (hiking volcanoes, snorkeling, surfing, wakeboarding, outdoor yoga, camping, swimming in mountain lakes, and so on). 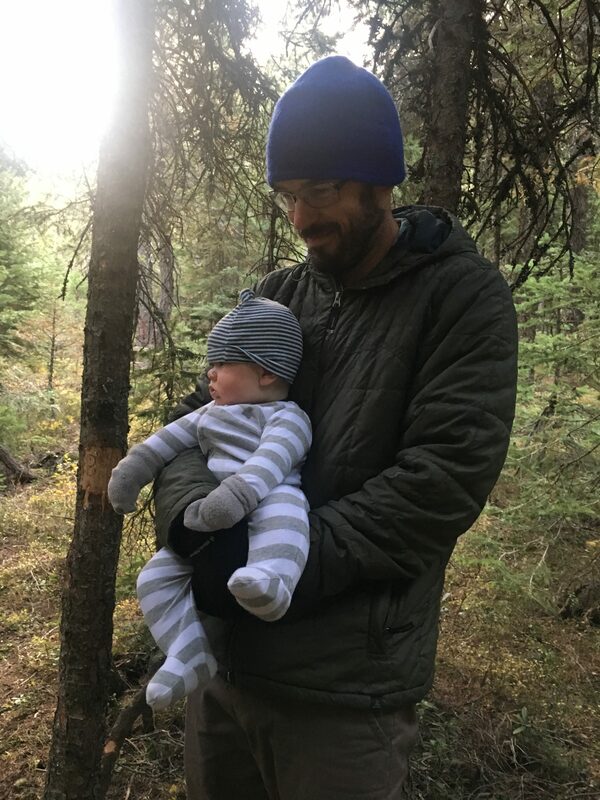 Now that our adventure loving family has expanded with the addition of our son, Colby, we are hopeful that we can ignite the spark for outdoor exploration and adventure so that we can continue doing the things we love as a family. I’d be lying if I said that my wish for Colby to enjoy the outdoors was purely altruistic; in reality, I selfishly want to continue doing the things that I love to do and experience the world I love so much through his eyes. That said, my efforts to make him into an outdoor kid aren’t purely driven by own selfish desires. Aside from wanting another activity partner, I also want him to be a happy, healthy, creative, and curious individual. 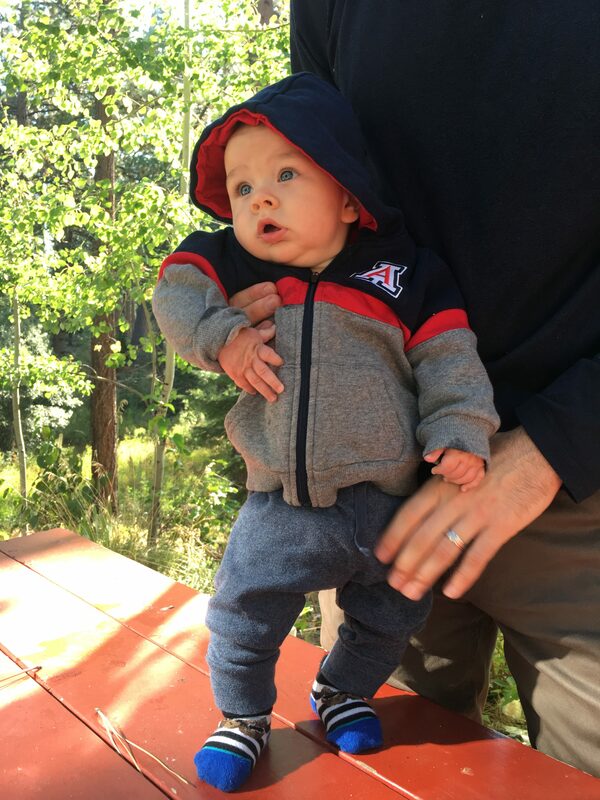 I want him to experience outdoor play and movement so that he can develop lifelong healthy habits, and of course some humility and appreciation for this earth, our resources, and the very dirt he plays in. For this very reason, my husband and I have been keen to integrate him into our world and into our adventures since the day he arrived. 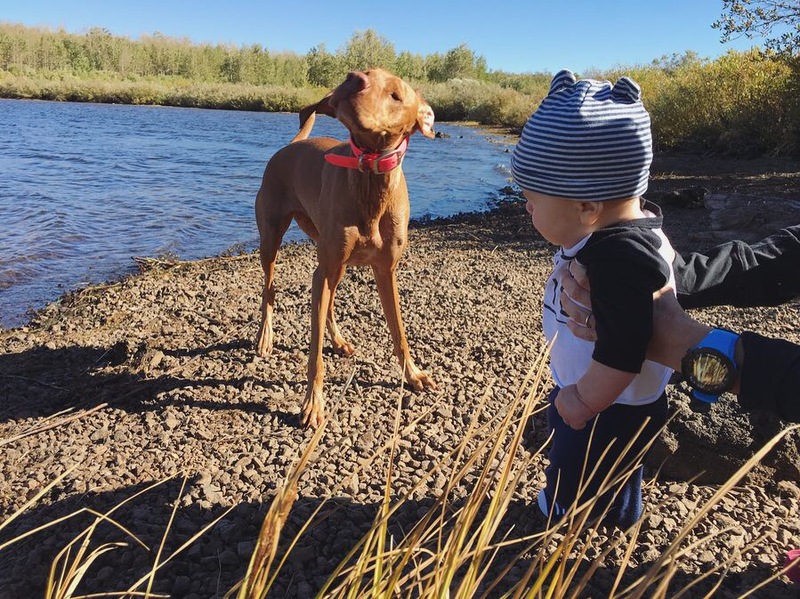 We started hiking with him when he was just a couple weeks old, and make going outside a daily part of our routine. 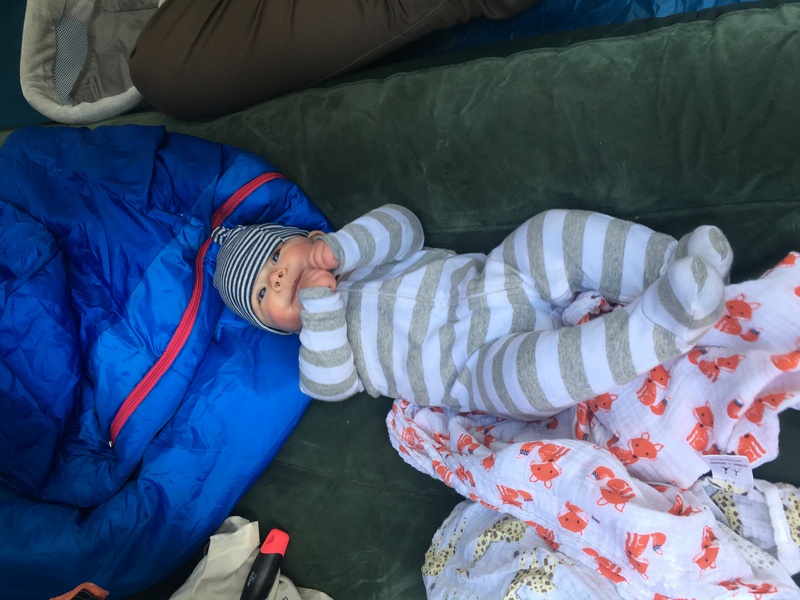 Now just five months in to being parents, we felt that it was time to take the next step towards raising an outdoor kid – and couldn’t think of a better test for ourselves as outdoor parents and Colby as an outdoor baby than camping. 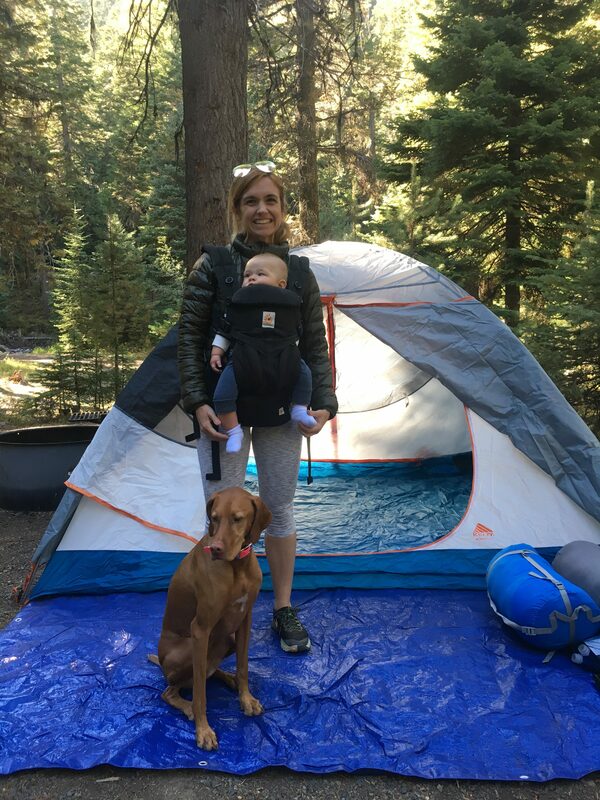 When I first thought about camping with an infant, it was pretty daunting. I wondered if it was the responsible choice. I wondered if he was too fragile. Hell, I wondered if I was too fragile. I worried that it would be too hard for him to sleep. Too hard for me to sleep. Too cold. Too hot. Too many bugs. Too many challenges. But instead of overanalyzing and questioning myself to death, I decided to just give it a try. 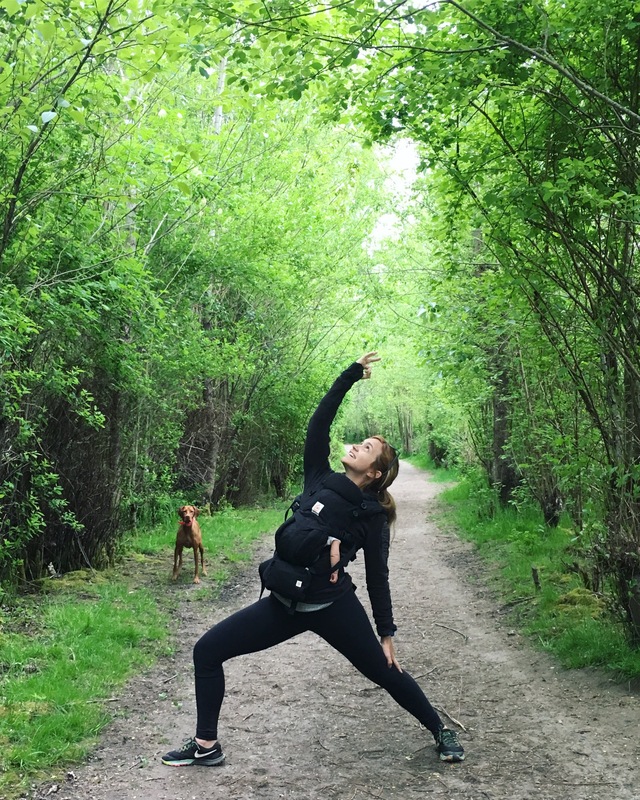 I figured it couldn’t be that much harder than a road trip or even a long flight with a baby; if we could do those things, surely we could camp. 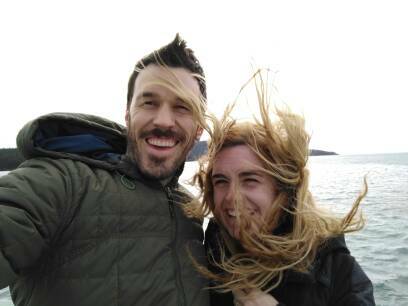 So we did – we went camping. And it was hard. It wasn’t the best night of sleep. It did get too cold. And there were bugs. But we survived and everyone is just fine. And ultimately, we had a blast. 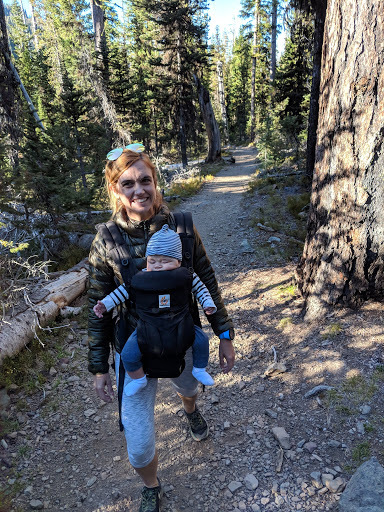 The truth is that babies are actually pretty sturdy, and with a little preparation, creative thinking, and teamwork, you can take your little ones just about anywhere you want to go – even camping. 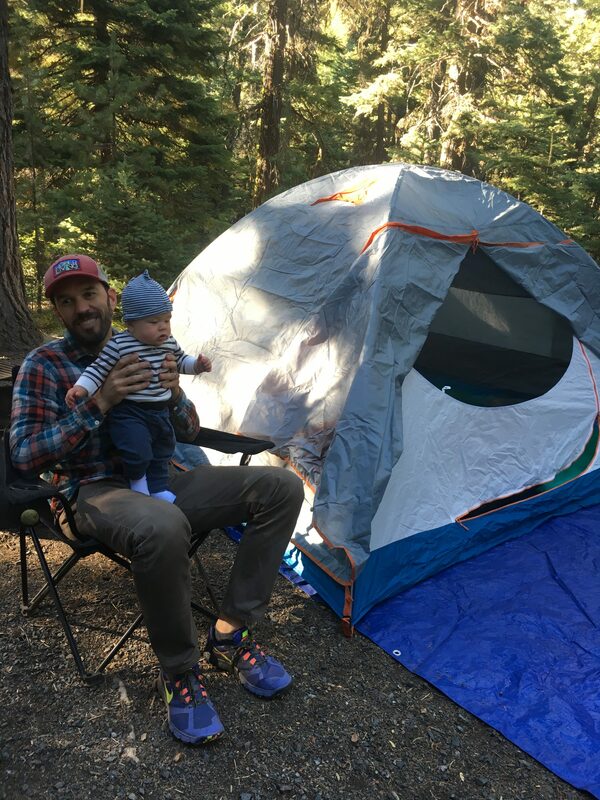 Have you ever taken your little one camping? And if so, at what age? And how did it go? Stay sweaty (and explore often!). That’s true. 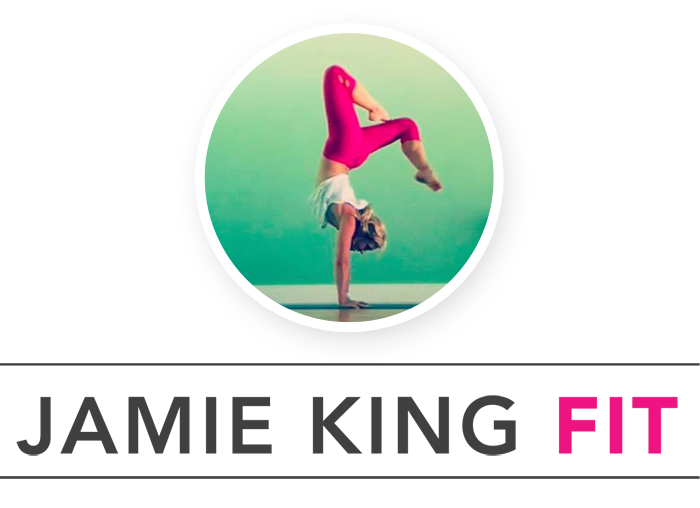 Things that are hard don’t have to be NOT fun. I’m so happy we did it too, now we can stop questioning whether it’s possible. HA! What a fabulous trip you make with a little child. Your post inspires me more to start my winter travel with the whole family.